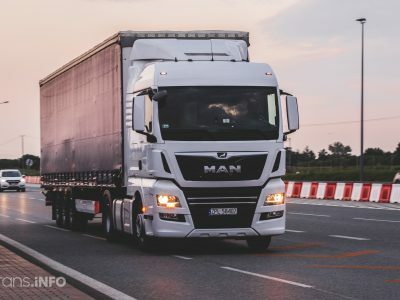 According to the DSLV organization, which is also supported by other unions, Germany should ratify the Additional Protocol to the Convention on the Contract for the International Carriage of Goods by Road (CMR). 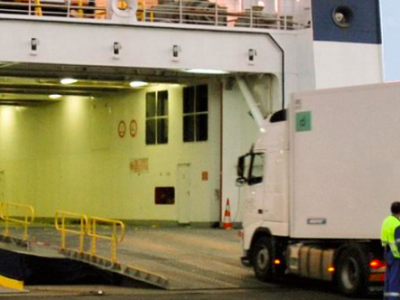 The German Shipping and Logistics Association (DSLV) in a letter to the Federal Ministry of Justice and Consumer Protection (BMJV) and the Federal Ministry of Transport and Digital Infrastructure (BMVI) called for the introduction of an electronic waybill in the country. The authors of the letter emphasize the advantages of e-CMR. DSLV also supports other industry organizations – reports the transport portal verkehrsrunsdchau.de. Until now, 17 countries have already ratified the convention on the electronic waybill (including Luxembourg, the Netherlands, France, Spain, Denmark, Estonia, Latvia, Lithuania and Slovenia). Germany is still not amongst the signatories. According to DSLV, in the era of digitization, handling of all logistics activities by electronic means is indeed necessary. It also requires the ability to generate and use an electronic bill of lading. This will increase efficiency and reduce the costs of keeping records and the amount of work associated with it. In addition, the introduction of e-CMR will enable tracking of transports in real time and thus facilitate logistics processes. Not using paper will also have a positive impact on the environment – justify the unions. 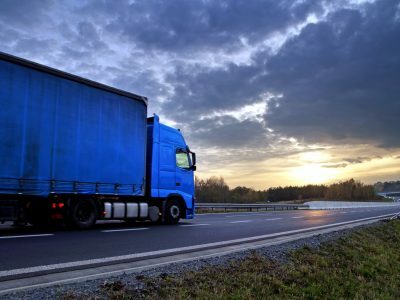 The accelerated ratification process of the Protocol is also in line with recent EU legislation proposals (Regulation of the European Parliament and Council on electronic information on freight transport). Will Germany introduce e-CMR anytime soon? According to the information given last week by the Federal Ministry of Justice and Consumer Protection (BMJV), Germany has not yet ratified the protocol, because initially in 2008 the subject of e-CMR did not enjoy much interest among both the signatories of the Convention and the business milieu. In addition, the ministry stressed in the reply sent to Trans.INFO that the e-CMR protocol applies only to civil aspects of transport (freight agreement). Regardless of having an electronic bill of lading, it will still be necessary to have additional paper documents certifying, for example, the working time of the driver. At EU level, a regulation is currently under discussion which would allow the introduction of an electronic form also for other documents (Proposal for a Regulation of the European Parliament and of the Council on electronic information on freight transport COM (2018) 279). 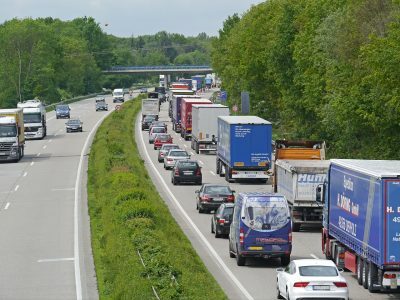 Perhaps only when the digitization covers a wider range of documents related to the operation of transport, the German authorities will decide to implement the e-CMR.